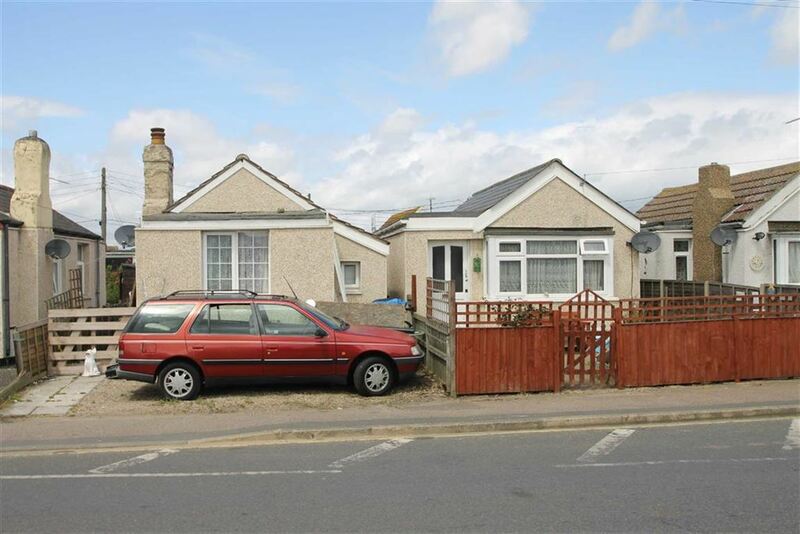 This highly sought after Park Home is located elected just outside the historic village of St Osyth with Clacton-on-Sea within five miles. The site is open for eleven and a half months of the year. 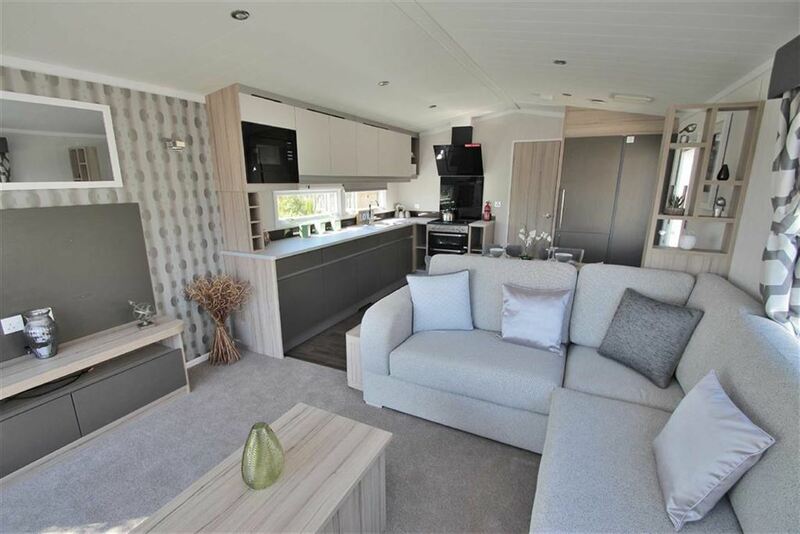 The park homes are of a high specification with prices ranging from £14,995 - £103000. 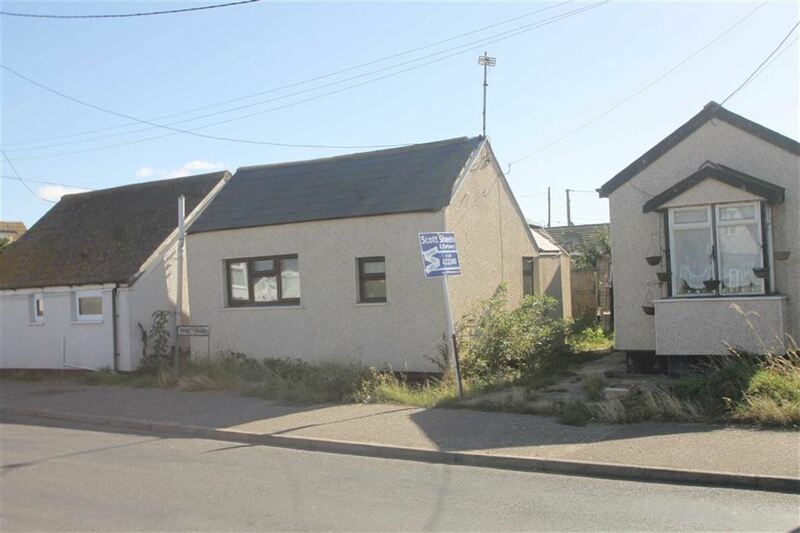 Call the St Osyth office for further details 01255 820424. 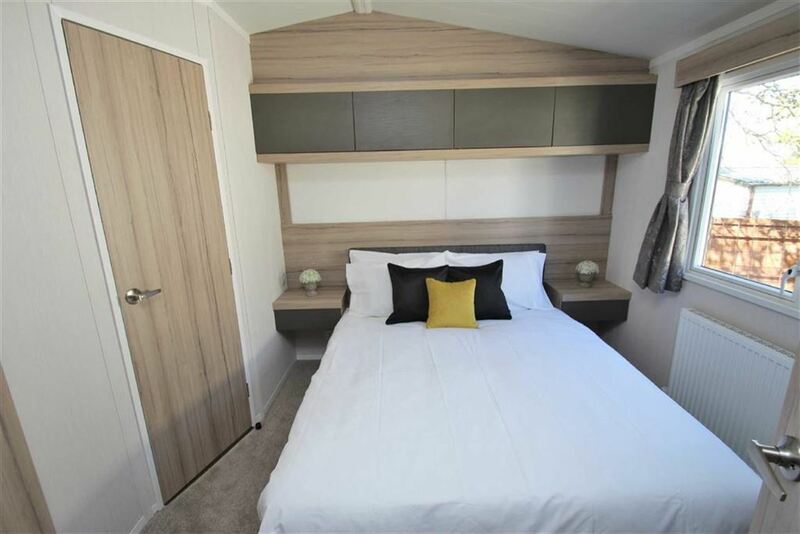 The Swift Antibes - Looking for an ultra-modern holiday home! 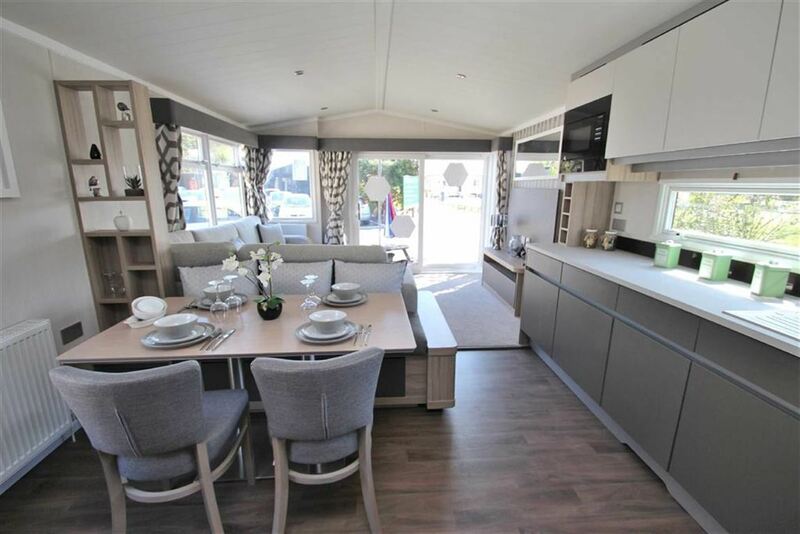 Then you will love the Swift Antibes with its stylish soft grey interior and unique design, as you walk in there is a full integrated fridge freezer, stylish wall cabinet and family seating area with a bench design that includes under seating storage. This leads onto the modern kitchen with all soft closing cabinets, build in microwave and touch screen extractor fan. 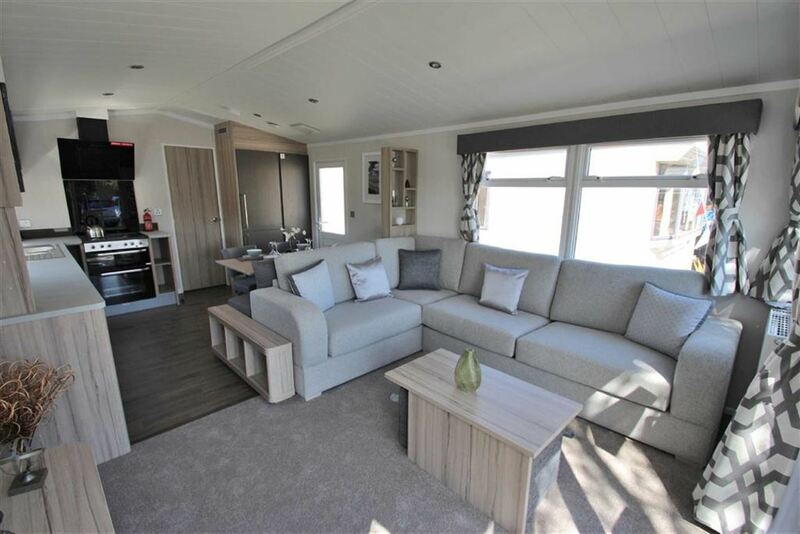 The front room has a feature wall and grey wrap seating which is perfect for relaxing on and looking out of the French doors. 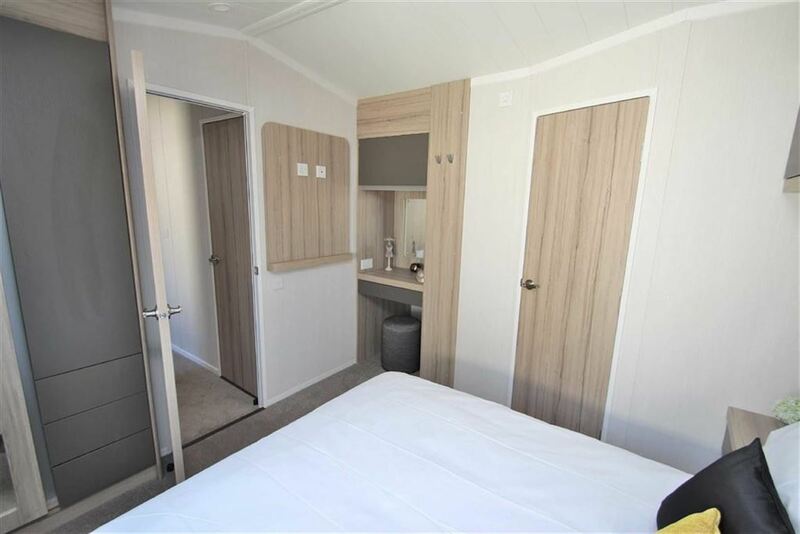 The Swift Antibes has 2 great size bedrooms, the master has a build in double wardrobe with a mirror panel on the outside and over bed storage. 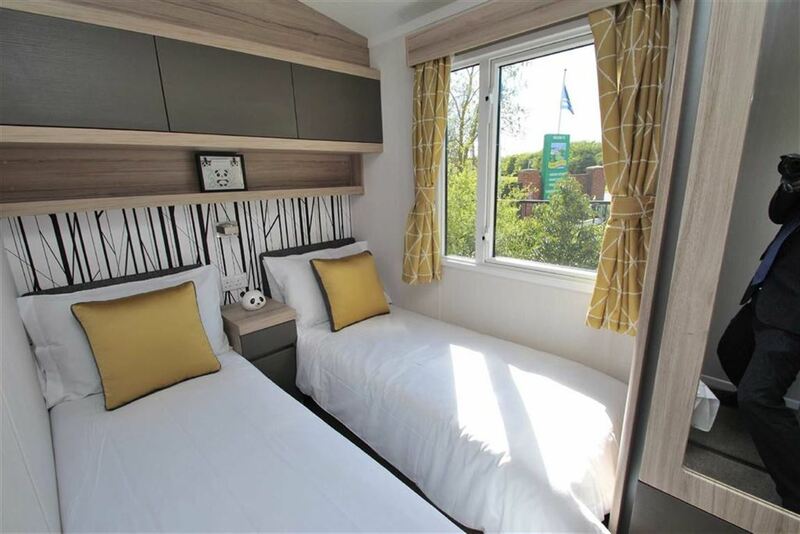 This holiday home is perfect for inviting friends and families to enjoy the holiday home lifestyle with you as it has 2 full bathrooms both with large showers. One bathroom is an ensuite to the master bedroom and the second is adjacent to the twin bedroom. 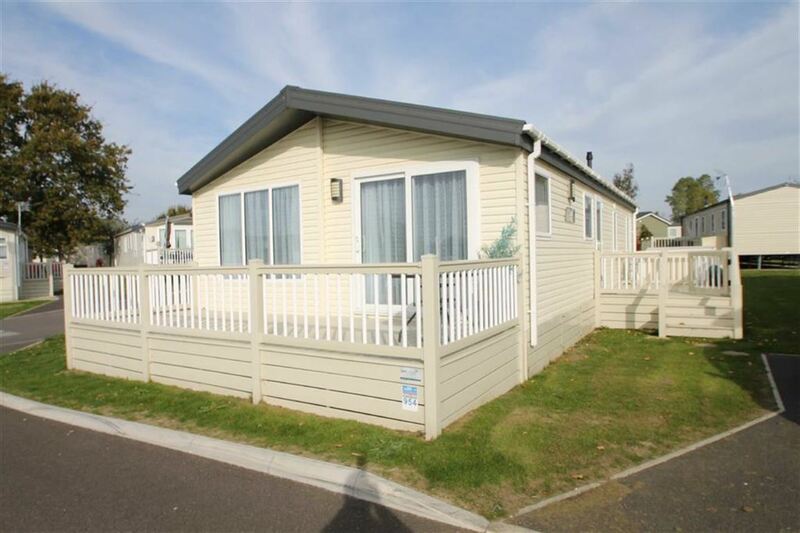 Peaceful and idyllic setting for your holiday home near the coast. 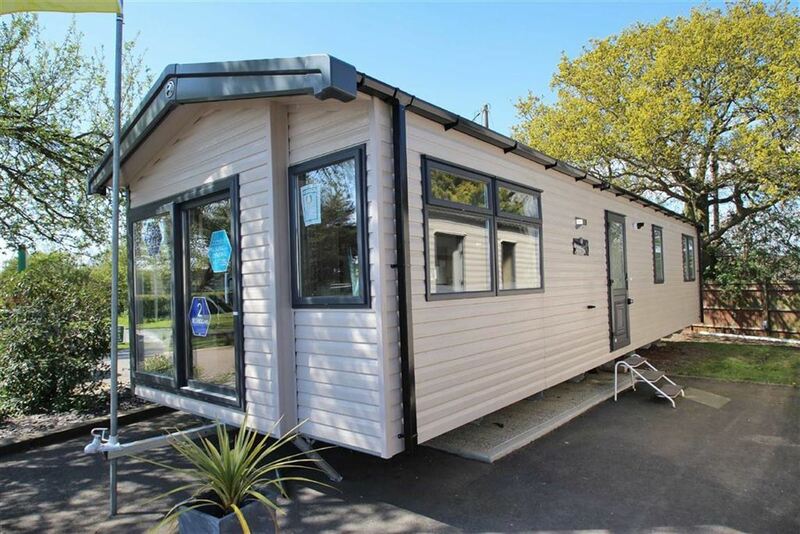 The park is ideal for those looking for a peaceful countryside setting, yet within easy reach of both Colchester (with its great shopping) and the ever popular resort of Clacton-on-Sea on the Essex Coast. The Park is surrounded by countryside and features an attractive and small lake as its centre piece. Fishing is available but limited; the lake is accessed via a floating pontoon. You will find that the lake is stocked with a variety of fish from Carp, Tench and Roach. You don't have to be a fisherman to enjoy the lake as it's also an ideal sitting spot to relax and take in the local wildlife. 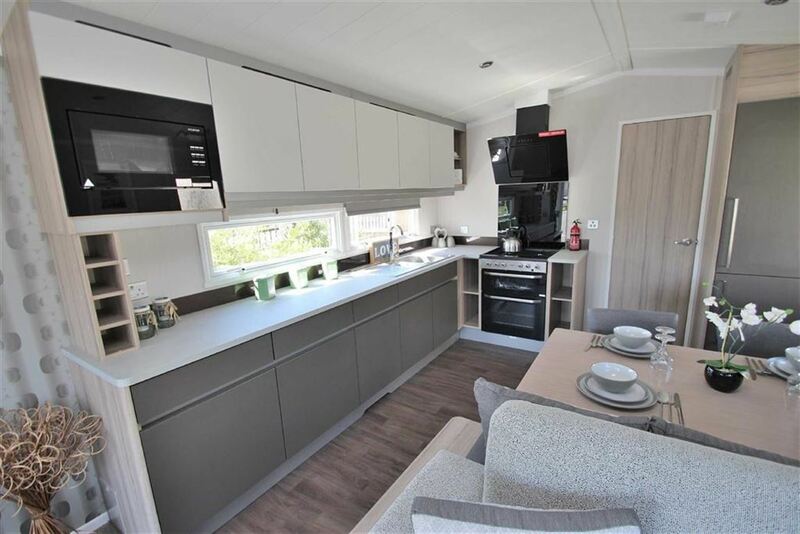 Open for 11.5 months of the year you are able to use you holiday home to its full advantage with a bar and small restaurant on park as well as a mini shop, launderette and fishing lake, you do not even have to go of park. 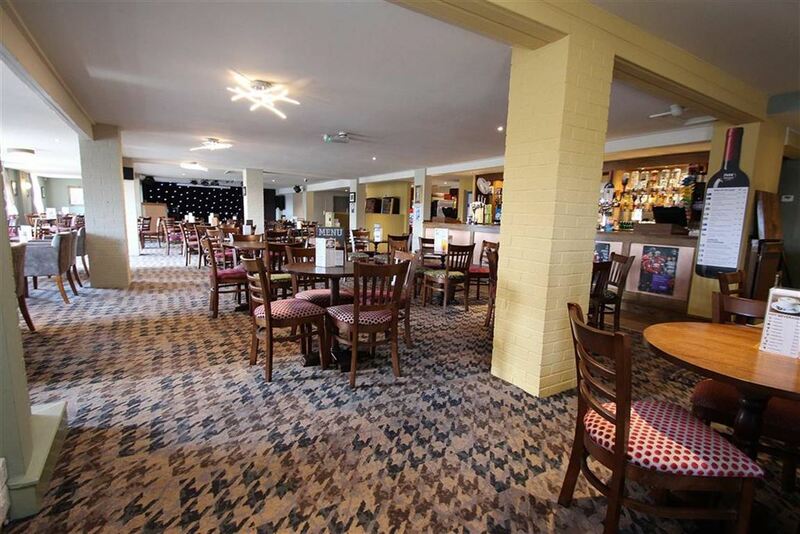 Don't think that he park is just sleepy relaxation as there is a very friendly community of owners who get together most evenings in our club room, and enjoy the company of like-minded people (along with the sporting events on Sky or BT Sports).